Are you reseller or Yoga Teacher? 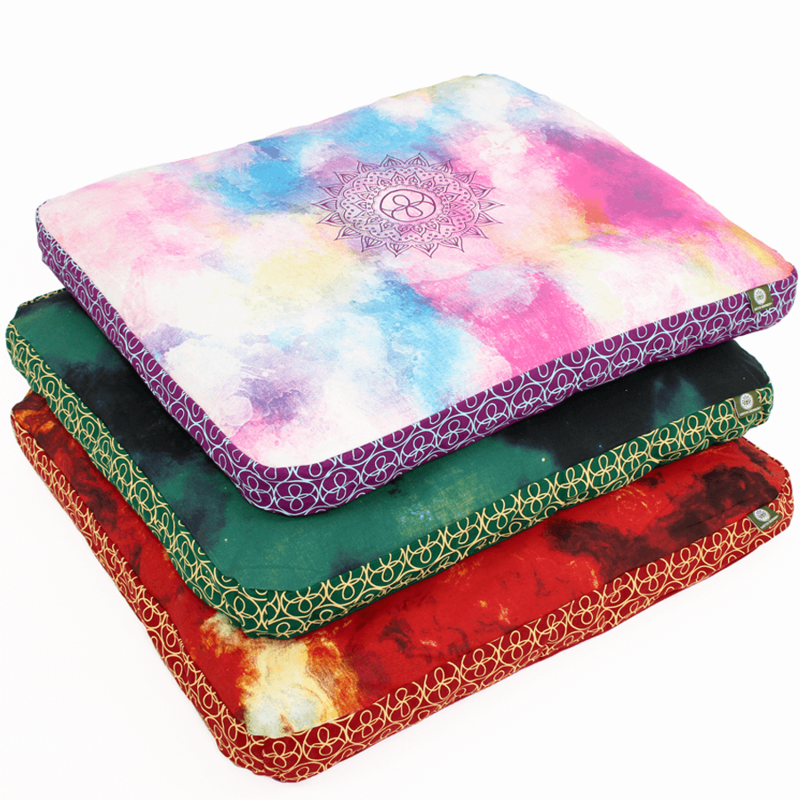 Our meditation mat “Raja resembles the traditional Japanese Zabuton both in shape and appearance. Originally, Zabutons have been used in Zen Meditation as an underlay for the actual meditation cushion- the Zafu. No longer only used for this traditional purpose, the Zabuton is immensely popular beyond the borders of Japan nowadays. 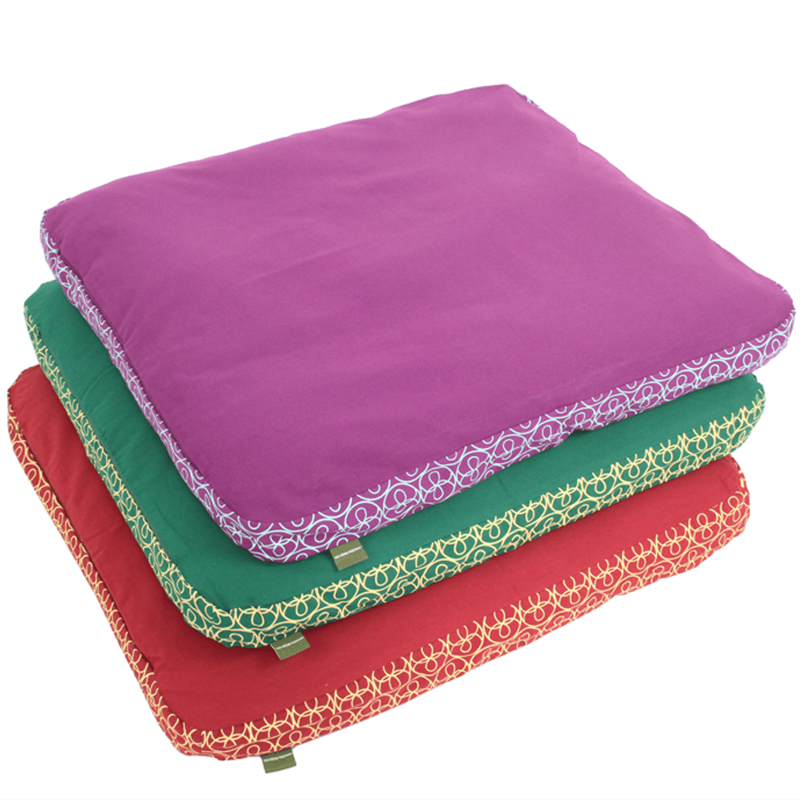 Due to many requests by our dear customers we have now also included the meditation mat “Raja” in fresh new colors in our range. We offer you four different, bright colors. Concerning the inlet, you have the possibility to choose between a cotton or a new wool inlet. Depending on how warm the room or place of your meditation practice is, you might want to choose the cotton version in well-heated spaces, or the new wool possibility in case of lower temperature to protect you from the cold from underneath you. Additionally, the new wool option is more firm and solid, regulates moisture and isolates against cold floors. 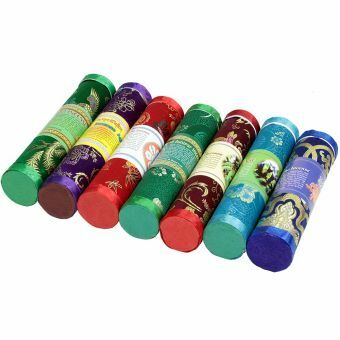 With a size of 70 x 90 cm our meditation mat “Raja” is very convenient to store and take wherever you want to go as it can be rolled together easily. Hence, it is a pleasant option for your practice at home, on-the-go, as well as taking it to the studio with you. 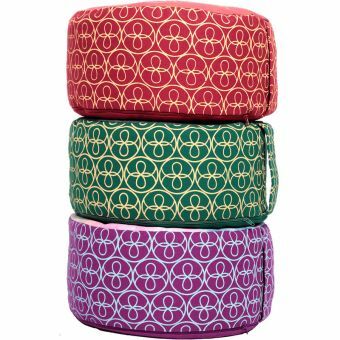 The covers of our meditation mat are made of a robust cotton canvas which can be taken off and washed at 30 ° C. They have a half-hidden zipper on their short side for opening and closing. Please don’t hesitate to ask us if you have any questions! We are happy to hear from and help you.